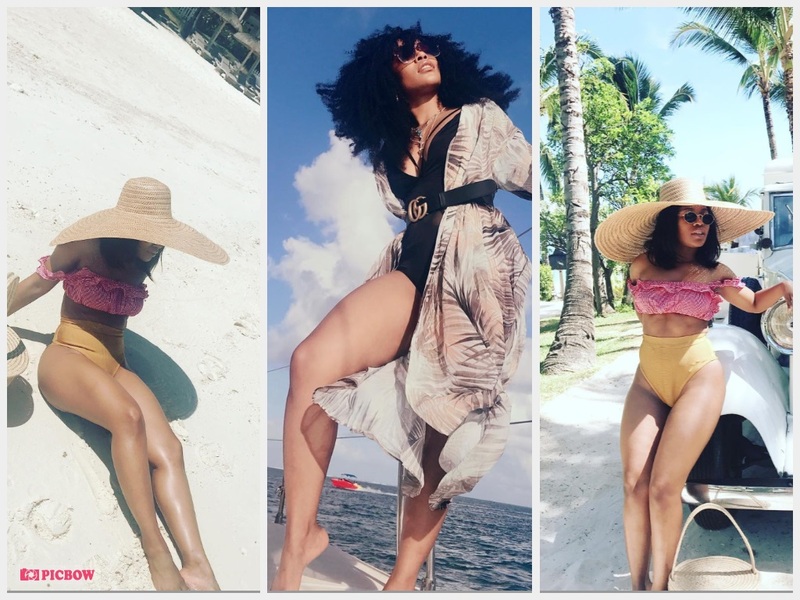 Some of Mzansi's famous faces served all sorts of booty goals in Mauritius over the weekend. Nomzamo Mbatha, Boity Thulo and Ayanda Thabethe were in island paradise for the annual Pop Bottles music festival. And, of course being in paradise it was only fitting that they flaunted their smoking-hot bikini bodies.